Home » News » When does Home and Away return in 2016? When does Home and Away return in 2016? 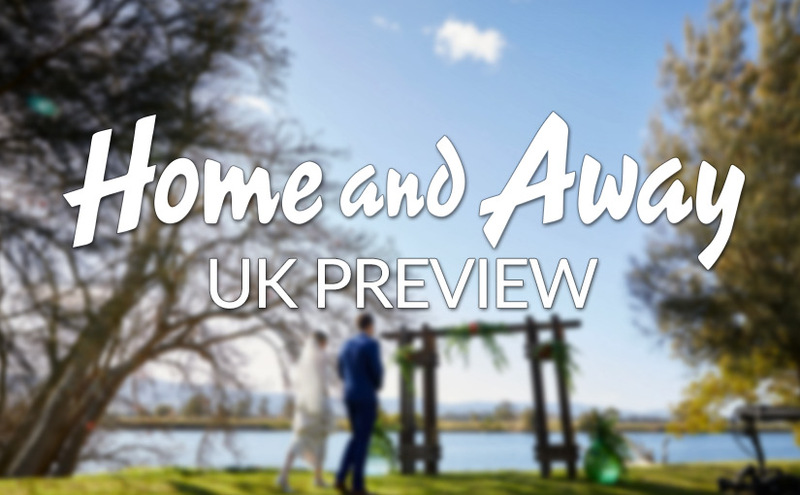 Home and Away is now off air until 2016 in both the UK and Australia, with the final episodes of the year set to air in New Zealand next week. The final episode aired on Wednesday 12th December, with an explosive season finale that set up a number of storylines which are likely to continue well into 2016. 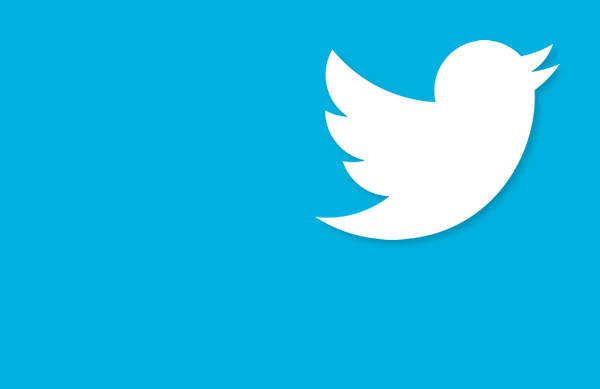 The show is now off air for a little over 7 weeks, returning on 1st February 2015. Australian viewers have one more treat awaiting them. 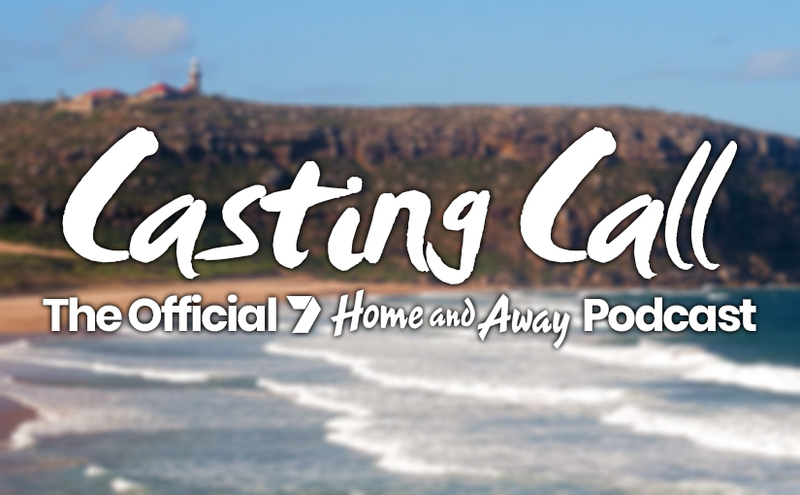 The show’s one-off special – Home and Away: An Eye for an Eye – has now been released on Presto. An Eye for an Eye centres on the Braxton family, and the storyline for the special event sits immediately after the dramatic season finale of the regular series. More details on the special episode are available here. 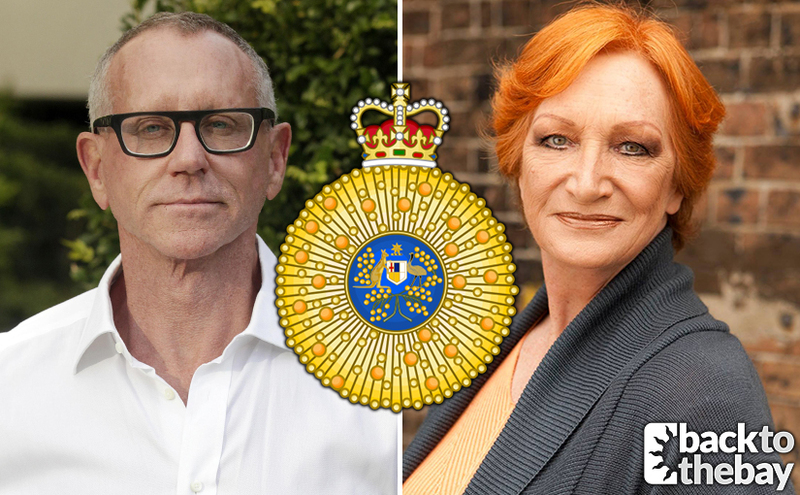 The show is taking an extended 5 week break in the UK, to allow Neighbours to catch up with the Australian airings of the show. Neighbours will air an additional 10 episodes over the next few weeks, meaning from 2016 it will air the episodes just hours after they premiere in Australia. The final episode of Home and Away to air in the UK was Episode 6300, which saw Maddie’s 18th birthday party get out of hand, and Roo discover that James is still married. The show returns on Monday 11th January 2016. The final episodes of the show for 2015 are due to air next week. Episodes 6344-6345 will air on Monday 14th December, 6346-6347 will air on Tuesday 15th December, while the movie-length season finale will air on Wednesday 16th December. We’ll let you know as soon as the date of the show’s New Zealand return is announced. While the show may be off the air, updates to Back to the Bay will continue over the Christmas period. We’ll be bringing you a number of special articles, looking at some of the storylines set to hit screens throughout 2016. What did you think of the season finale? 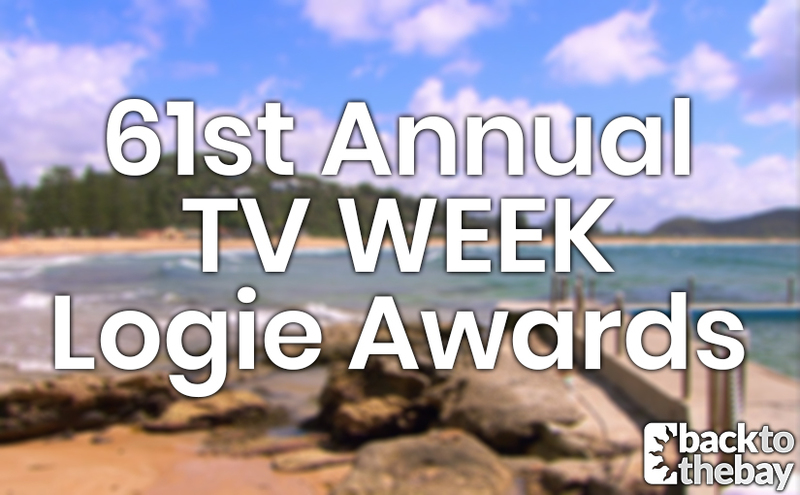 Our members are discussing the year’s final episodes over on our Home and Away Forum, the largest Home and Away message board on the internet. Join in the discussion now.